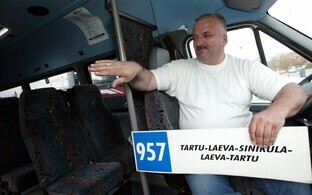 The central Estonian county of Jõgeva is the latest in the country to opt for free public transport. Starting from 1 July, travel on the county's bus lines will be free of charge to all residents. This follows a regulation announced in late April from Minister Minister of Economic Affairs and Infrastructure Kadri Simson that beginning in July of this year, counties will need to offer free or at least reduced ticket prices in order to receive full state funding allocated to public transport. Jõgeva county will join Võru, Põlva and Lääne counties and the island municipality of Saremaa, in implementing free public transport on county lines. 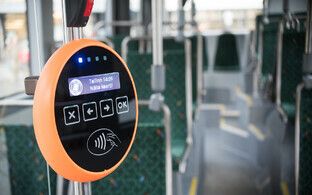 Tallinn City has already been running free bus, trolleybus, tram and, within city limits, train journeys for Tallinn residents for several years. Conversely Harju, Rapla and Lääne-Viru counties have knocked back the opportunity to introduce free rides. Arguments presented against implementing the free bus journeys have been largely economic, as well as the claim that it would discriminate against those who use other modes of public transport (ie. trains). 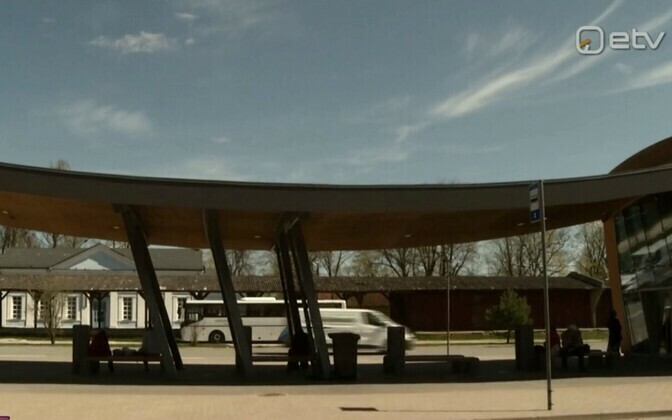 Rapla county for instance has said that it wants a common fare system for all buses and trains. However Heldur Lääne, member of the board of Jõgeva County Public Transport Center, denied that the move towards charge-free transport would have a negative impact on other means of travelling. "We don't have the kind of long-distance lines and train services which would get in the way, so we can permit this," Lääne said. He also stated that the decision was made on pragmatic grounds, since the municipalities within the county do not wish to incur additional costs related to reduced, as opposed to zero-rate, fares.